Takao Minemoto from Japan travels all over the world playing his handpans, a rare instrument with a beautiful sound. 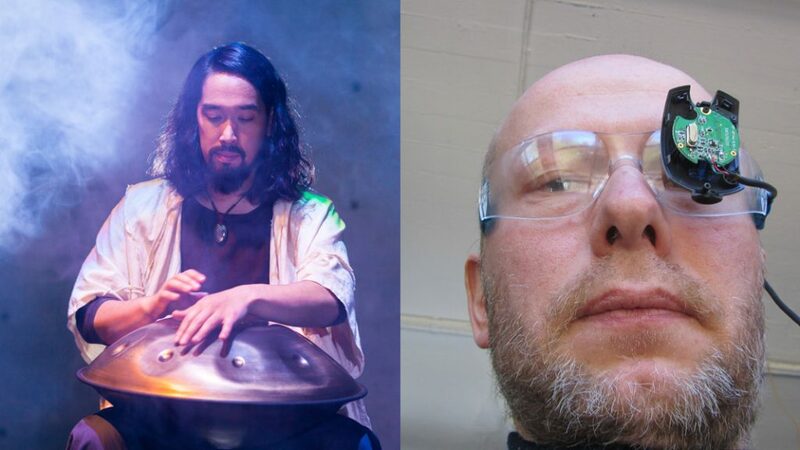 Handpan (Hang drum) is a percussive instrument developed by two Swiss in 2001. Unlike steel pan, it can give out long-lasting beautiful sound or percussive sound by tapping your fingers. Amongst other things he’ll be joined by Audun Eriksen, a versatile musician on anything he can blow into.